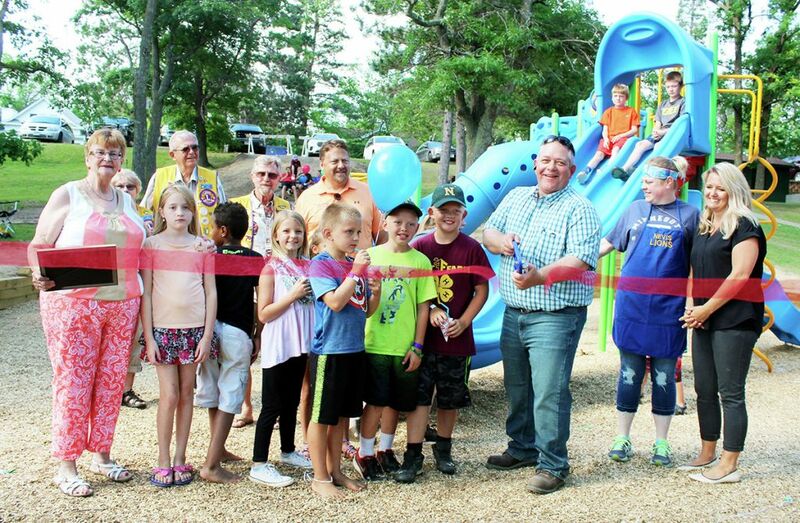 The northern Minnesota community of Nevis recently celebrated the grand opening of Halvorson Beach Park, equipped with a beautiful new playground. Many volunteers and donations supported the project, which Minnesota Wisconsin Playground has helped plan for several years. The playground features a variety of climbers and slides to accommodate children of all ages. Our office has been inspired by the community's efforts and are thankful to participate in the project. To learn more about the new park, click here.